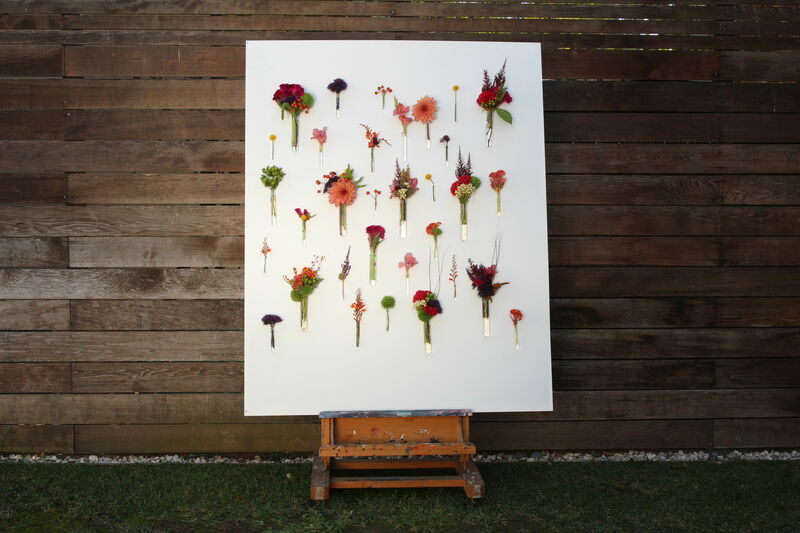 Our favorite past time here at Bloomtubes is making micro bouquets. We have used everything from feathers to ferns and beads to berries. Micro bouquets are wonderful for the florist who has broken or leftover stems and the gardener who has some lovely blooms from a recent pruning. With a simple bunch of fresh flowers from the market, a few bloomtubes and a little imagination, you can create a half dozen micro bouquets to enliven your space.